Getting away isn’t about holding back. It’s about indulging, rewarding and savoring every moment. 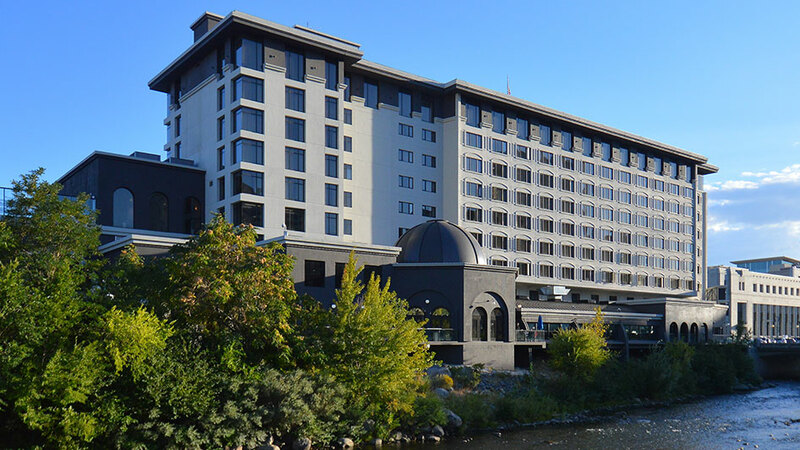 As Reno’s only non-gaming, non-smoking, full-service branded hotel, the Renaissance Reno Downtown Hotel offers a different kind of setting – one with state-of-the-art everything, incredible riverfront views, exceptional fine and casual dining, luxury accommodations, a rooftop outdoor pool and hot tub, impressive wine cellar, first-rate meeting facilities and an exclusive bocce venue to take your escape to the next level. 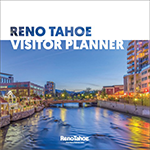 Meetings and corporate banquets are anything but ordinary in our venues here in downtown Reno. We have and on site event planning team to assist you with every detail of your conference or banquet. 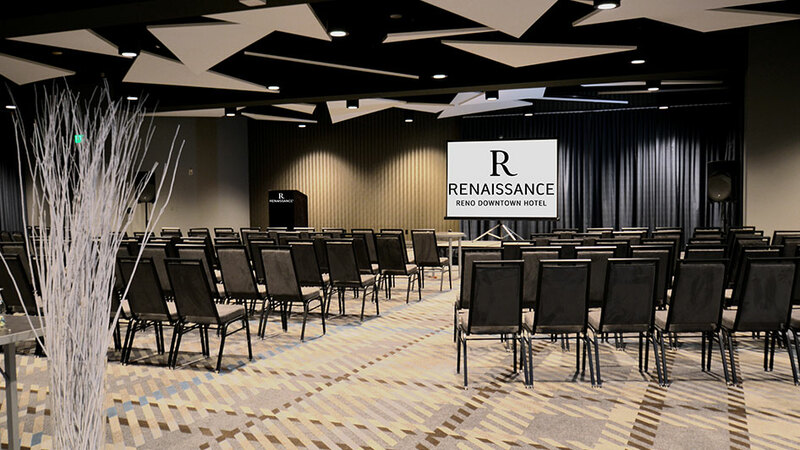 Our meeting rooms are all located on one floor of the hotel, adding flexibility to your event plans. You can enhance your gathering and energize guests with delicious catering provided by our on-site team. 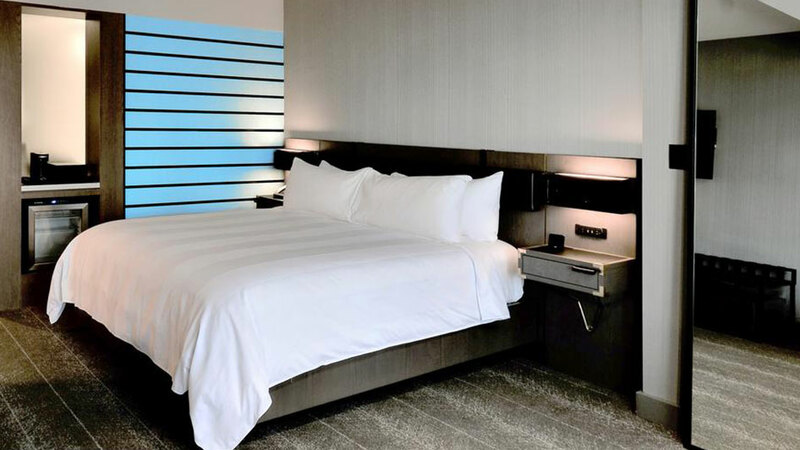 The prime downtown location and one-of-a-kind hotel rooms are just a few amenities your meeting guests with love. View their floor plans here.